Ed Roland, best known as the songwriter and front-man of multi-platinum selling rock band Collective Soul, has penned the ultimate love note to his wife, Michaeline, for their 10th anniversary. 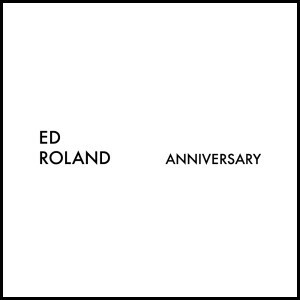 Ed wrote and performed this passion project Anniversary which he is excited to share with fans on Valentine’s Day, Sunday, February 14, via https://soundcloud.com/edroland/. 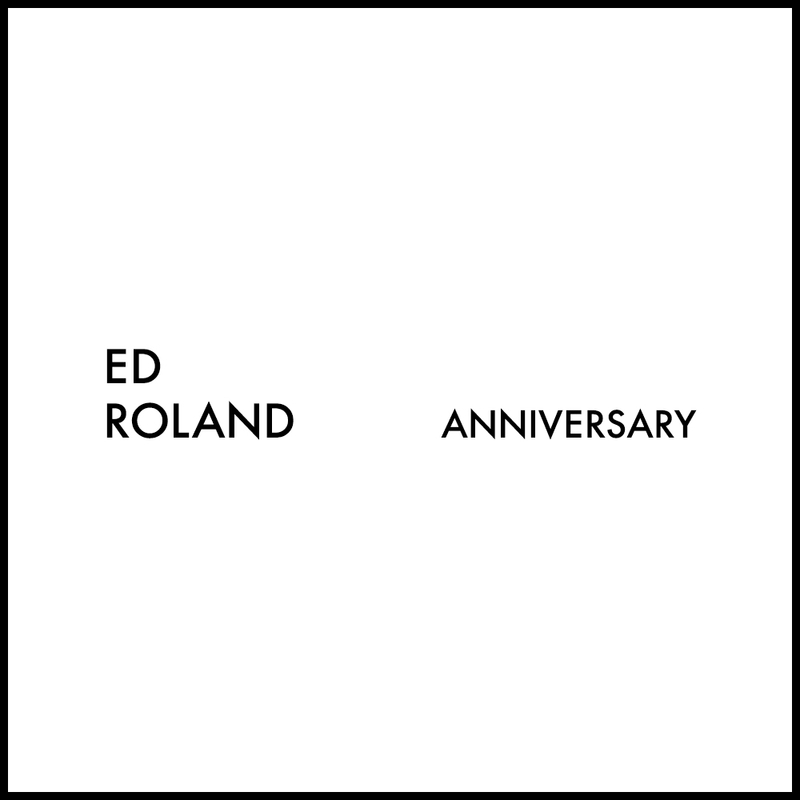 Roland asks fans to let him know what they think by using #Anniversary and tagging @edroland or @collectivesoul on Twitter or on the Collective Soul and Official Ed Roland Facebook pages. 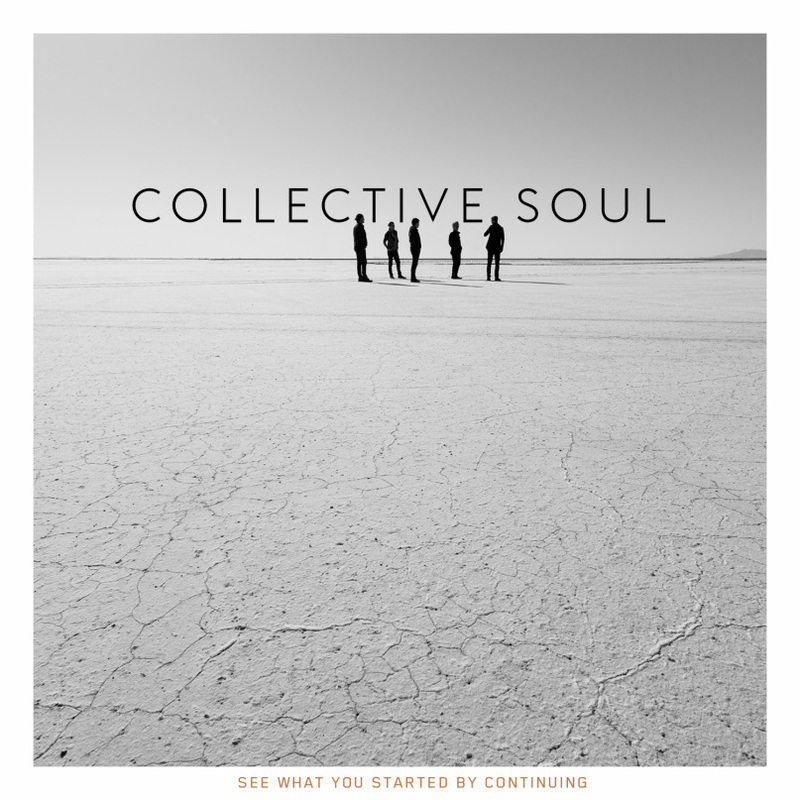 Collective Soul recently wrapped the first leg of their See What You Started Tour to celebrate the release of their ninth album, See What You Started By Continuing. 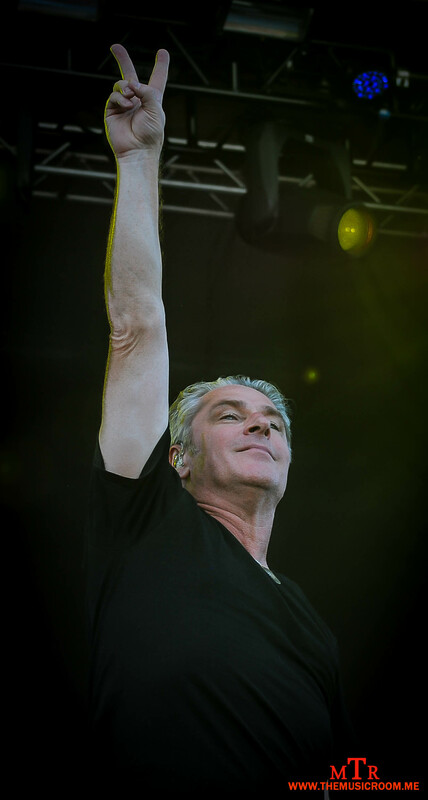 The multi-platinum rock band plan to tour this year in the U.S. and Canada. 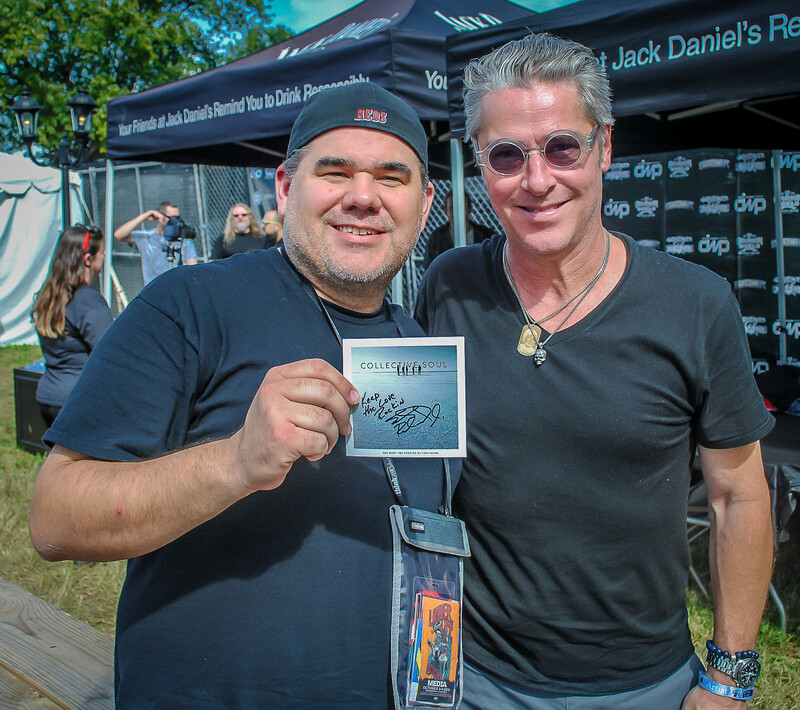 Fans can keep up with the band via CollectiveSoul.com and on Twitter and Facebook.